inside the sanctuary was absolutely super. Merrill Silver is a long-time member of Shomrei. 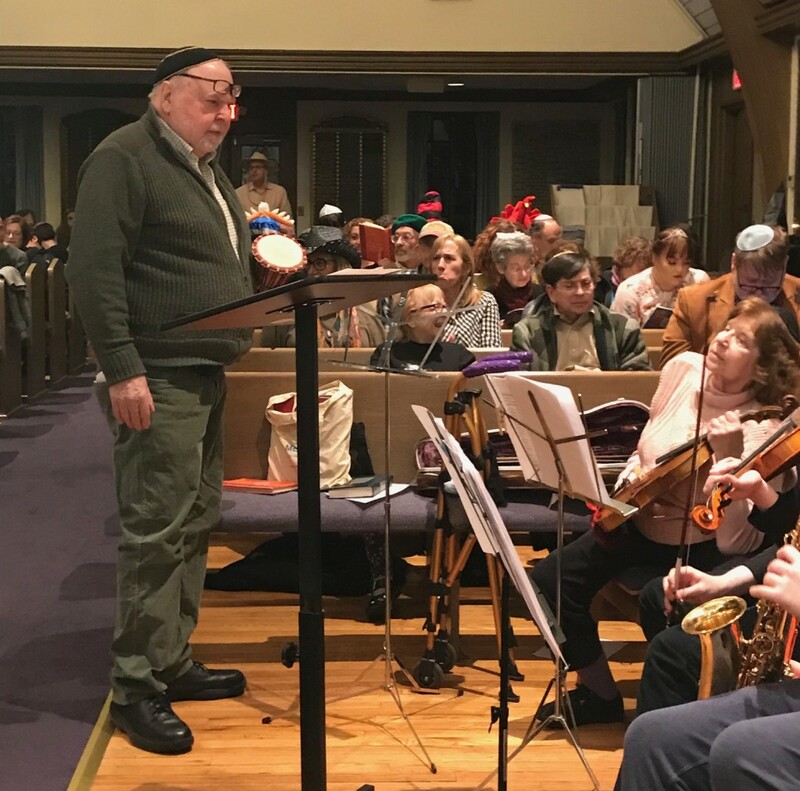 She can often be seen at the piano as part of the Simcha Band, a cross-generational musical ensemble she organizes at Shomrei. She and her husband Andy host "Minyan @ Home" the Wednesday night Maariv service at their home. 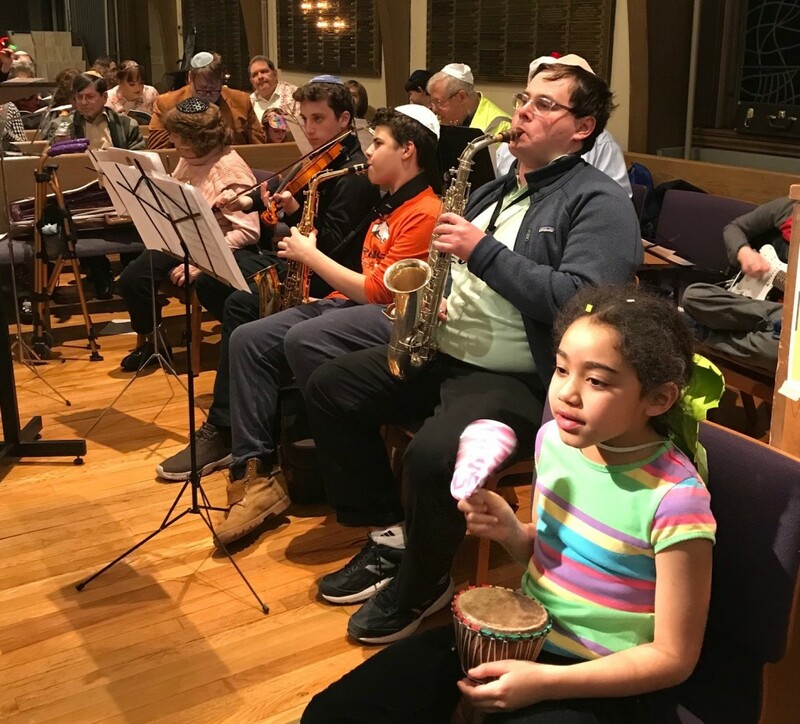 She has tutored many of Shomrei's B'nai Mitzvah kids in leading services and chanting Torah.